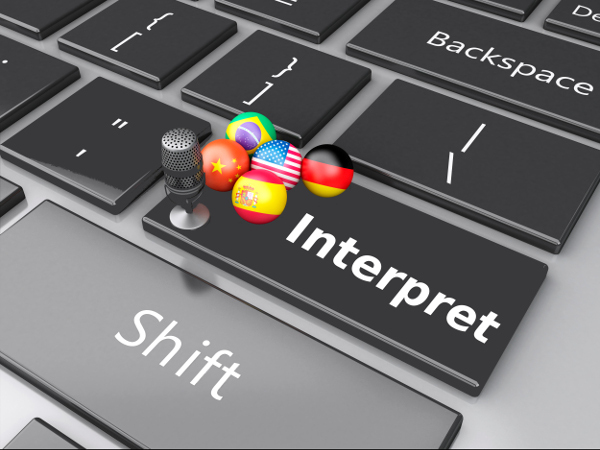 Introduction to language interpreting (oral) and translation (written), including linguistic communication, translation approaches, problems and processes, cultural competency and ethics, the role of the interpreter, modes of interpretation and interpreter errors. Through readings, observations, case studies, and research, the student will gain an understanding of how to prepare to become a certified/registered interpreter and/or translator. In an increasingly complex and migratory world, where people from various cultures and language groupings mix, those who can bridge these difficulties and facilitate communication are essential. Students who are bilingual will be able to translate that linguistic skill into a marketable commodity for their own use and that of the community at large. Bilingual students who meet individuals in a strange culture, surrounded by those who do not speak their language, have opportunities to minister in ways that are otherwise closed. This course provides methods and processes used by skilled interpreters and translators, as well as a foundation in the ethics and standards of the profession for students preparing to enter the field vocationally.